Run or walk the scenic trails at Lullwater Park, following the banks of a serene lake and crossing a span bridge to explore the ruins of a 1920s powerhouse. 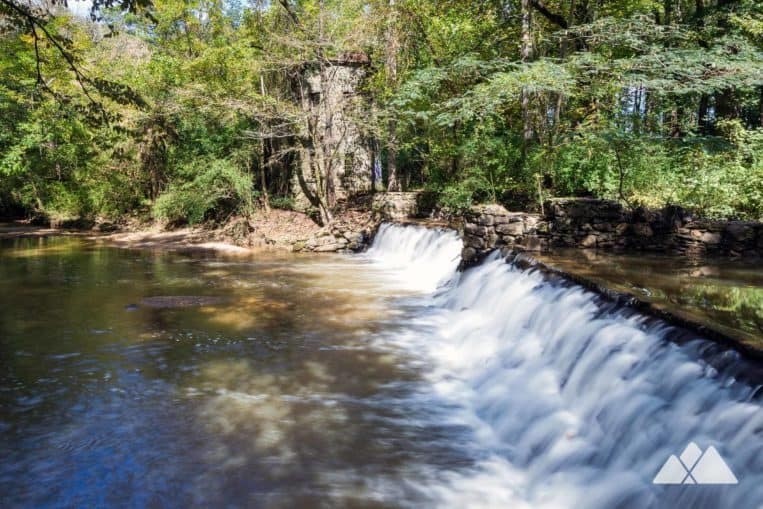 Lullwater Preserve offers many scenic walking and running trail loops nestled within Emory University’s North Decatur campus near Atlanta. 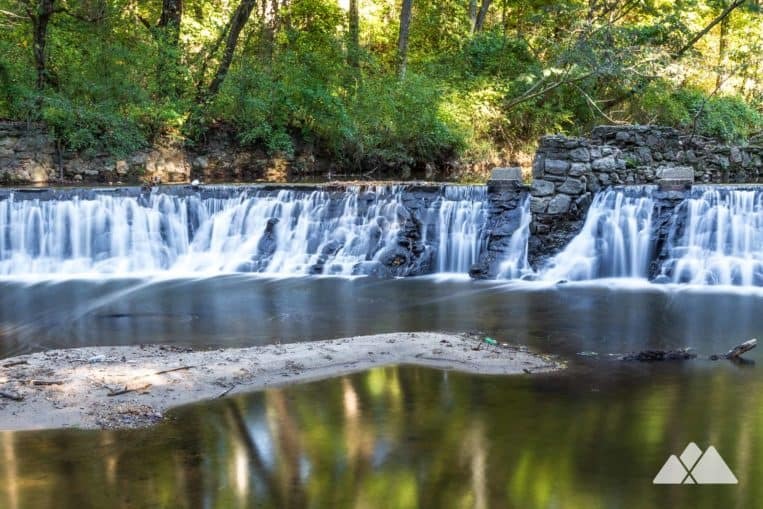 The Lullwater Trail passes the Lullwater House mansion, skirts Candler Lake and crosses a span bridge to explore mill beside a tumbling spillway waterfall in a beautiful, wildlife-rich forest. Lullwater’s many acres offer an immediate escape from the city, its towering old growth trees creating a seemingly impenetrable barrier to the gorgeous landscape within. Owls dive through the tree canopy, their intense gaze on the forest floor causing nearby squirrels to freeze their frolic. Fish pause in the shade of overhanging limbs in the Lullwater Pond. And reptiles bask in the sun-dappled forest accessible via the park’s meandering trails. One of the park’s highlights is the private residence of Lullwater House, a 1926 Tudor mansion built with stone quarried on-site for Walter Candler, a son of Coca-Cola’s founder. The Tudor estate overlooks Candler Lake’s smooth surface, home to waterfowl and fish basking in its shallows’ sunlight. Candler Lake is dammed on its northernmost end, creating a spillway for a powerhouse that once provided electricity for the Lullwater House estate. A wood and steel span bridge crosses downstream from the waterfall, offering access to the powerhouse’s stone ruins. 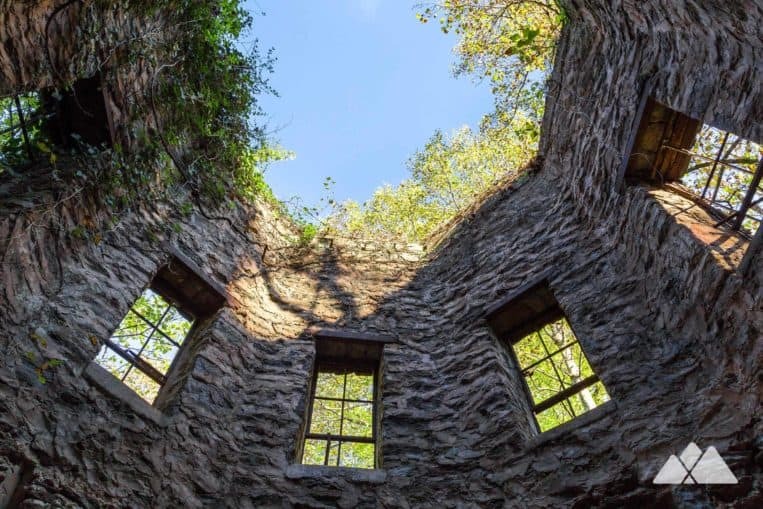 The former powerhouse tower is octagonal in shape, climbing two stories of stacked stone. It stands open to the sky above, ivy climbing skyward across its stone walls. Lullwater Park’s limited access creates a feeling of solitude and privacy. It’s the perfect location for an on-campus escape into nature, a run or fitness walk, or a read beneath a shady tree on the banks of Candler Lake. 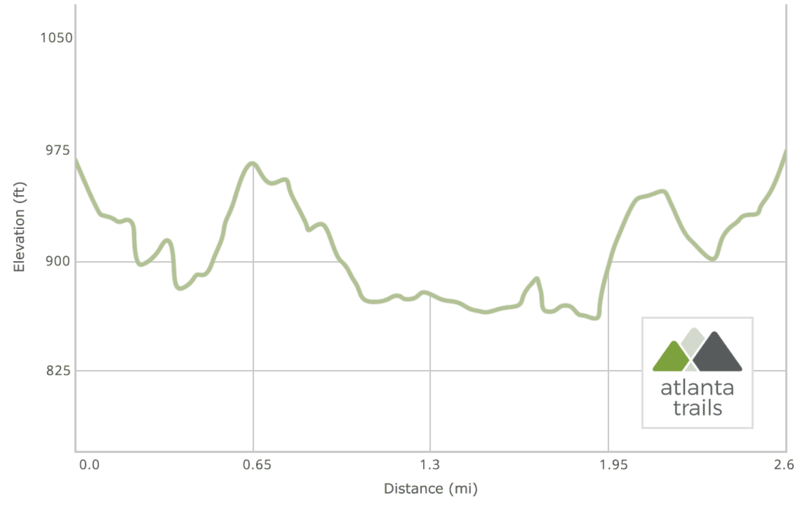 Note: access to Lullwater Preserve is limited to Emory University students, faculty, and employees. 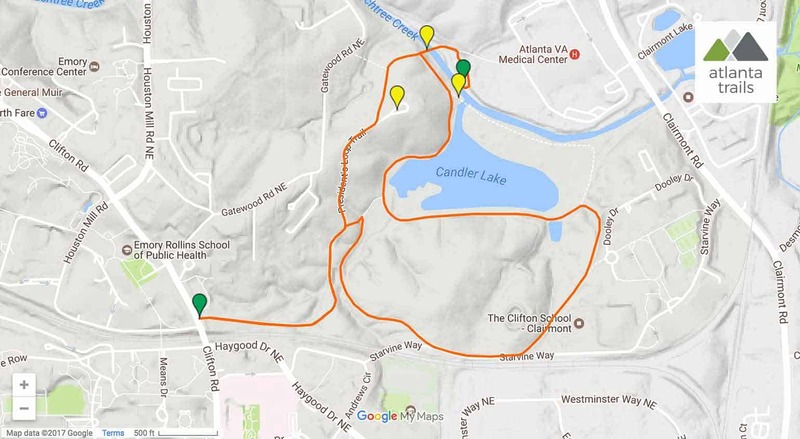 Skip the city’s sidewalks and crosswalks on our top ten favorite running trails in metro Atlanta, all with a generous dose of scenic beauty to accompany your workout. Parking is NOT available at the Lullwater Park trailhead. Paid parking is available on the Emory University campus; follow on-campus signs for parking info.